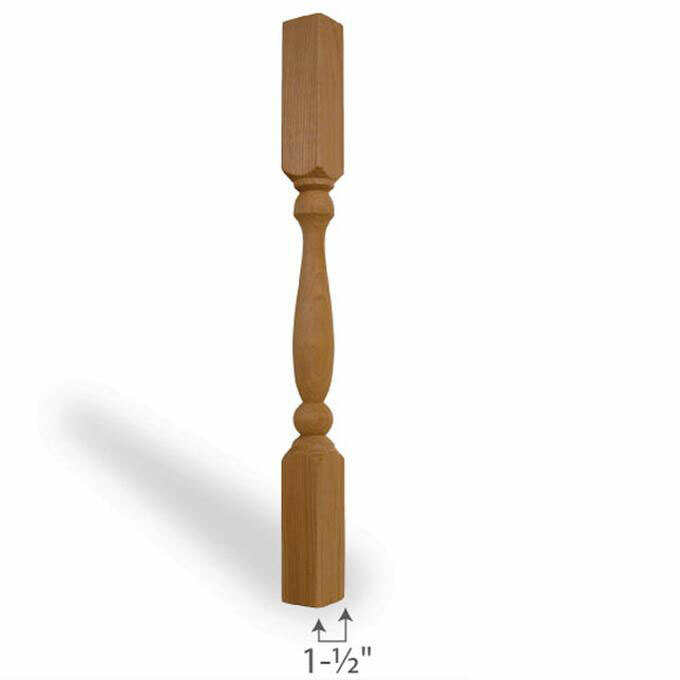 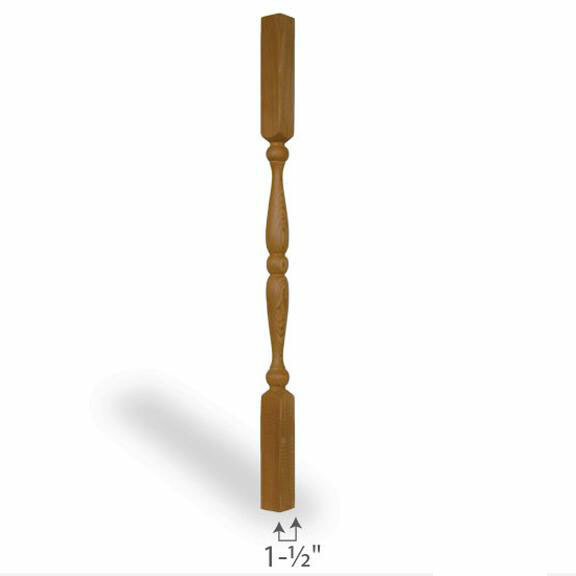 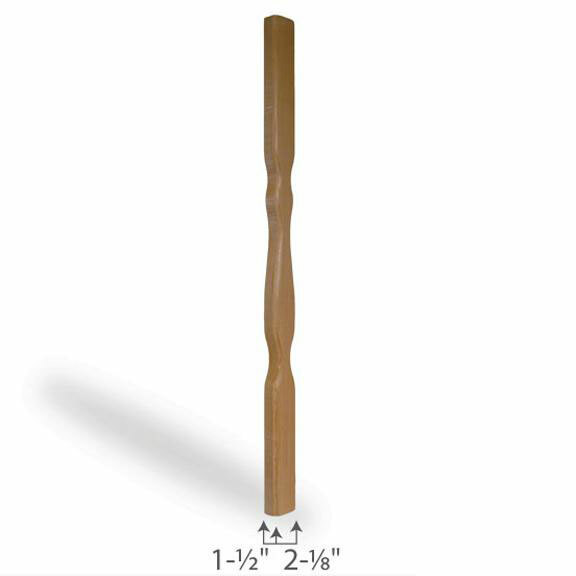 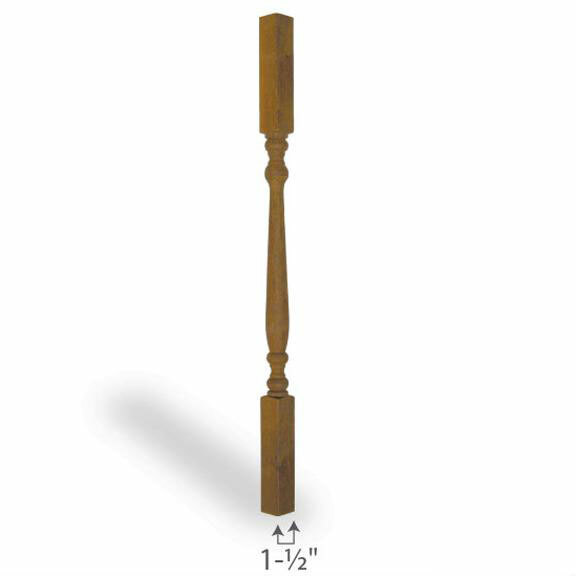 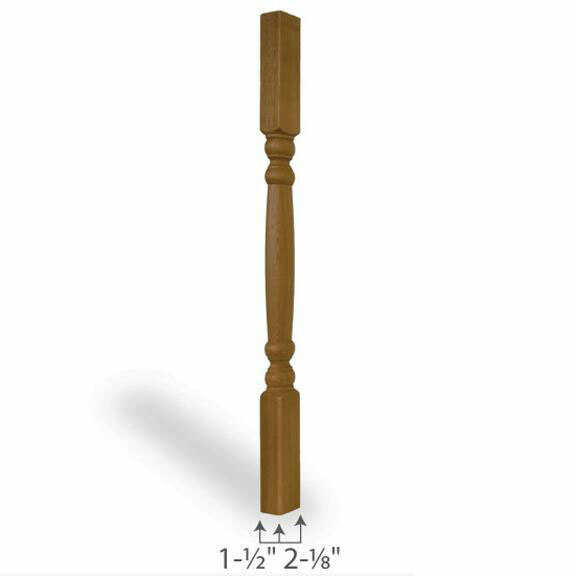 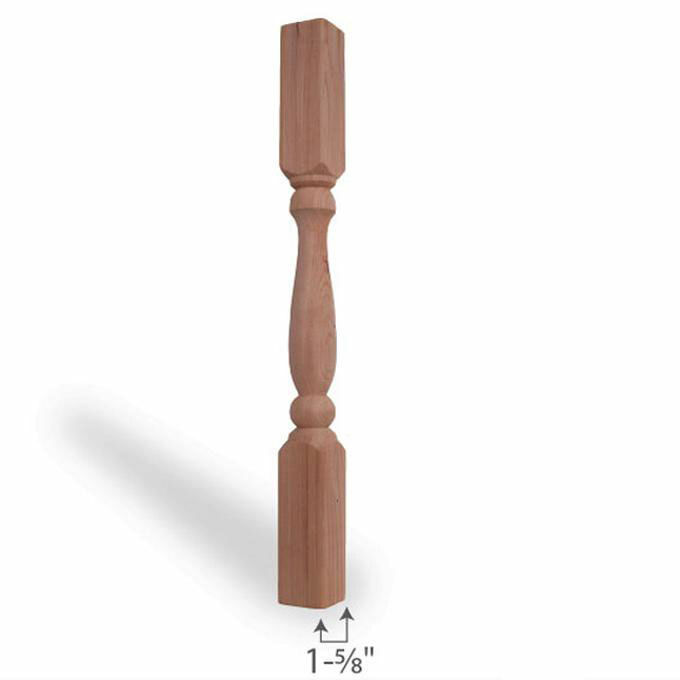 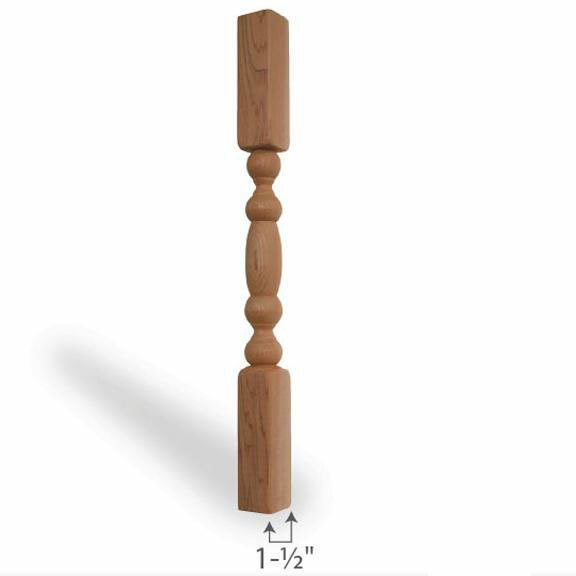 Cedar Spindles/Balusters for your front porch or deck. 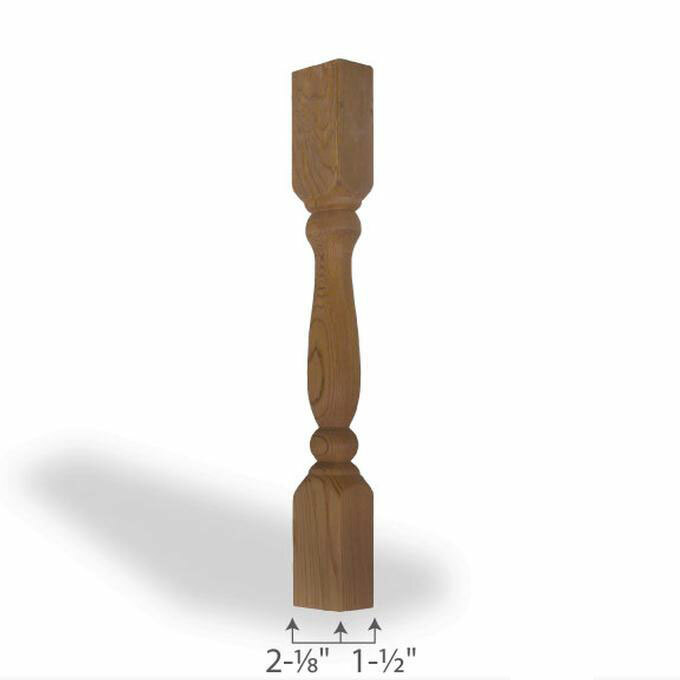 Click on picture for close up and more information! 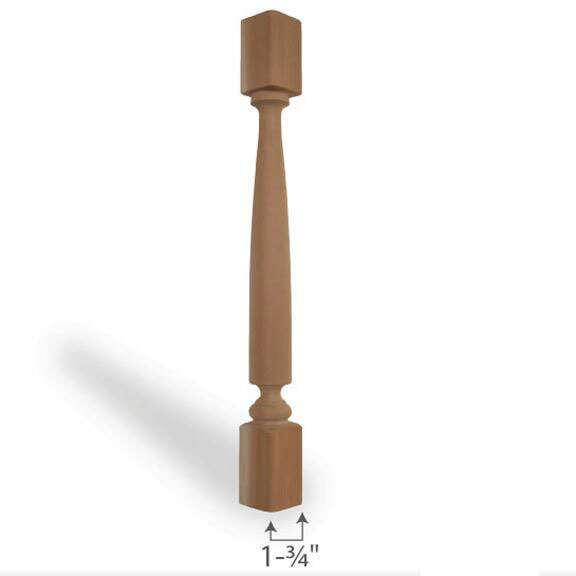 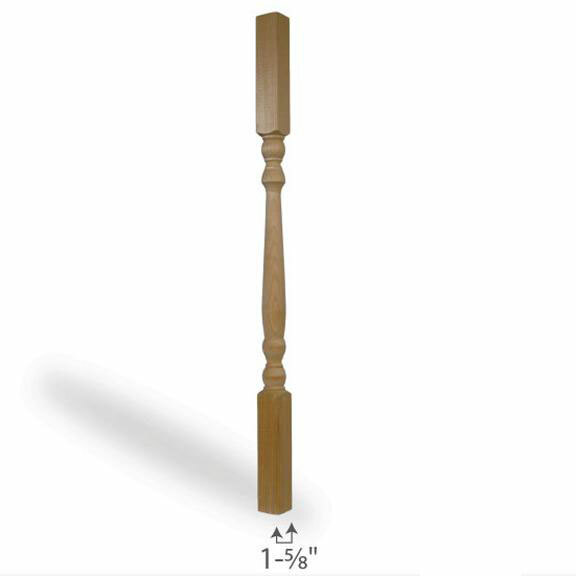 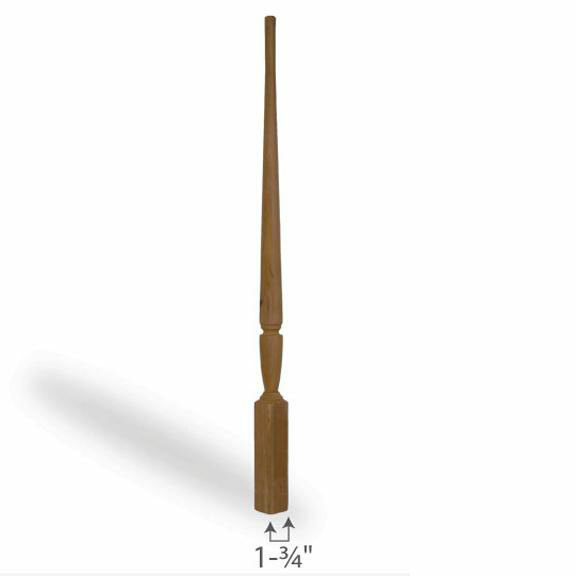 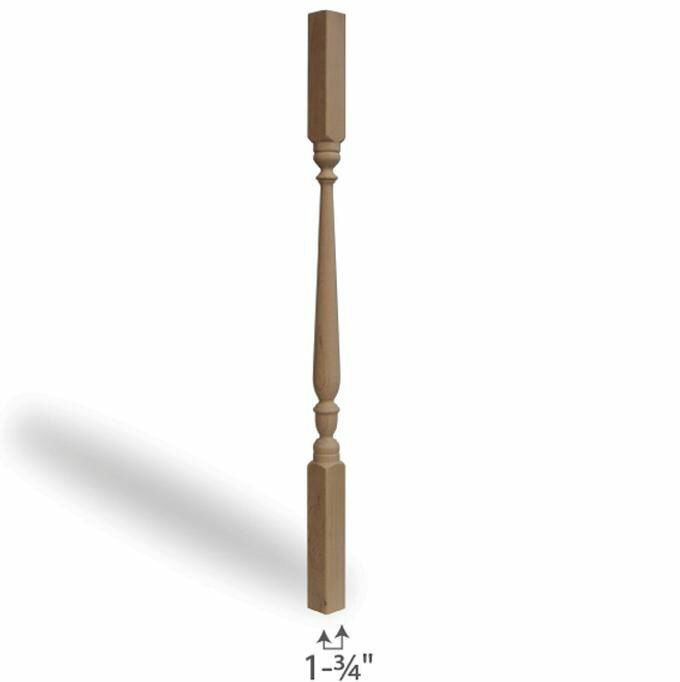 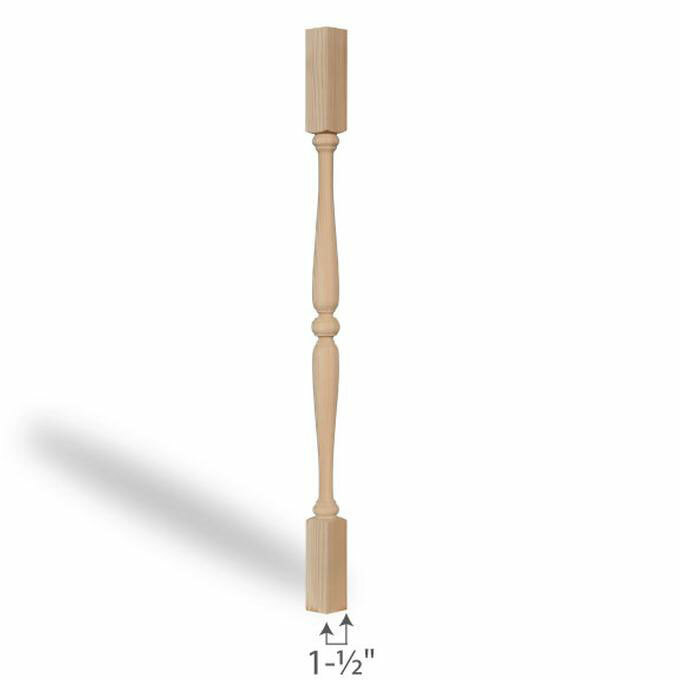 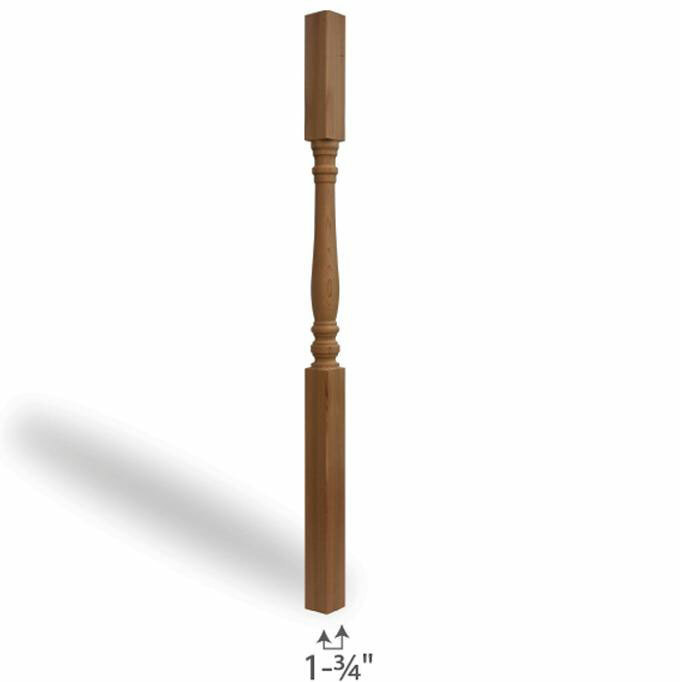 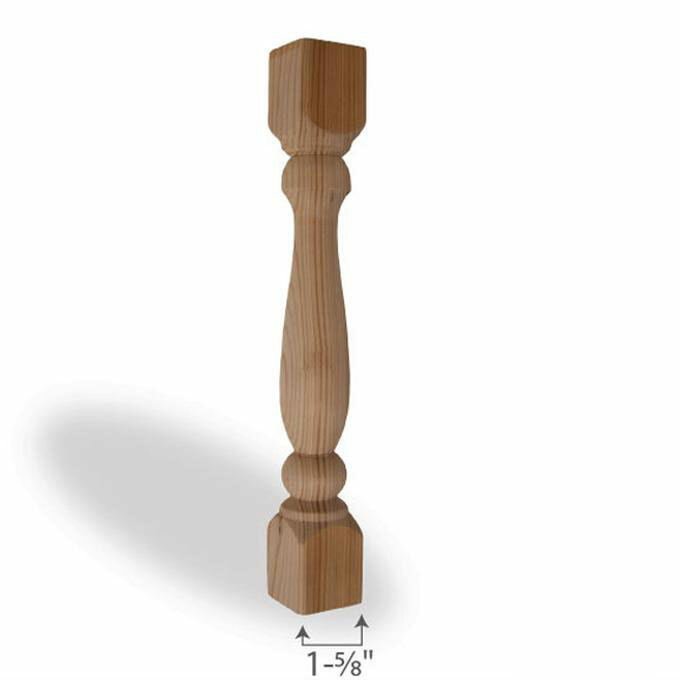 Porch Spindle — 1 5/8"
Seattle Spindle — 1 5/8"
Copyright © 2019, Mr. Spindle, Inc.